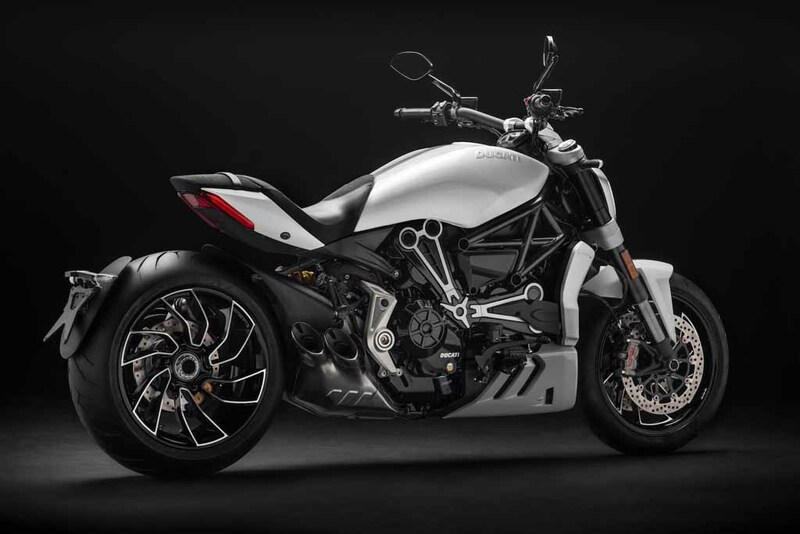 Ducati has recently introduced a fresh colour to its famed power cruiser, the XDiavel S. Besides the new paint scheme, the 2018 XDiavel S also gets an updated suspension system. The company claims that the new setup will offer an enhanced comfort to both, the rider and the pillion. The motorcycle in its new avatar will be displayed publically at the Faaker See Rally that will take place in Austria this week. For those not in the know, the Ducati XDiavel S was launched in India last September. 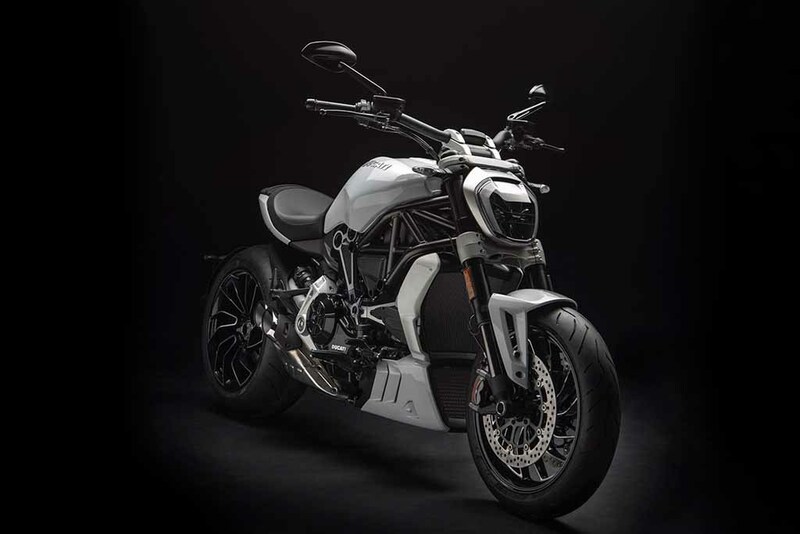 Besides this, the company also entered the XDiavel and both these motorcycles are huge improvements over the base Diavel. 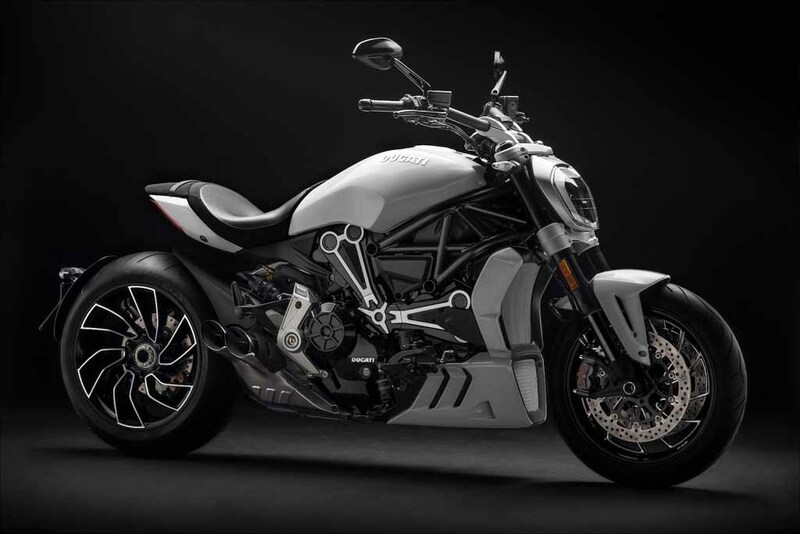 The company invested a huge capital while designing the XDiavel and the result is an one-of-a-kind radical power cruiser with design. The sturdy low slung motorcycle gets its power from a 1,262 cc L-twin Testastretta engine that has been linked to a six-speed gearbox. The fuel injected motor cranks out a peak power output of 156 bhp while the maximum torque figure stands at 129 Nm. The gearbox is also assisted with a slipper clutch for convenience of the rider. The Ducati XDiavel S has been fitted with twin 320 mm disc brakes up front along with a single 265 mm disc brake for the rear. These further come linked to a Bosch cornering Anti-Lock Braking System (ABS) as standard fitment. The motorcycle tackles broken surfaces with the help of inverted forks fitted at the front along with a monoshock for the rear. 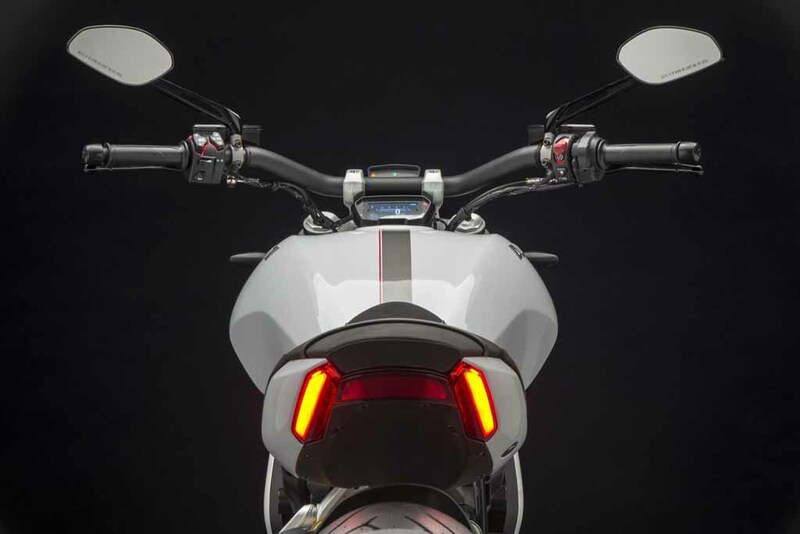 Added features of the Ducati XDiavel S include an eight level traction control system, three riding modes viz Sport, Touring & Urban, full LED lighting system, bluetooth connectivity and a lot more. The new 2018 Ducati XDiavel S is expected to arrive on Indian shores soon after its global debut. The power cruiser is currently on sale in India at a price of Rs 19.3 lakh (ex-showroom, Delhi). The 2018 model is expected to come with a slight increase in pricing in comparison.